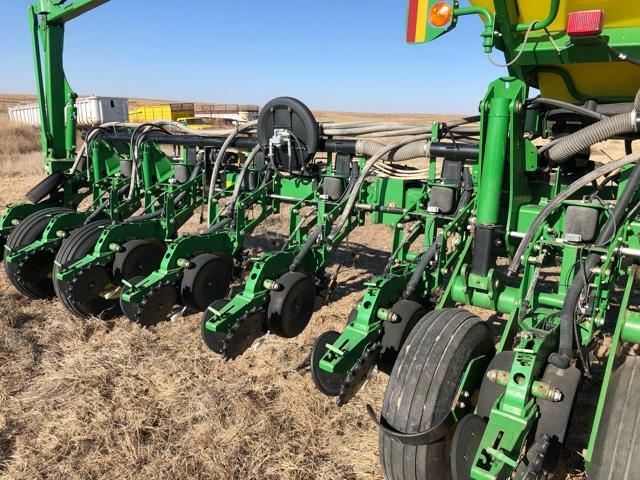 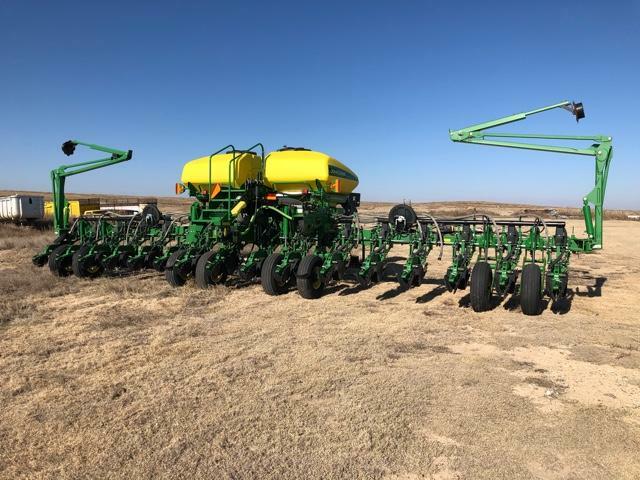 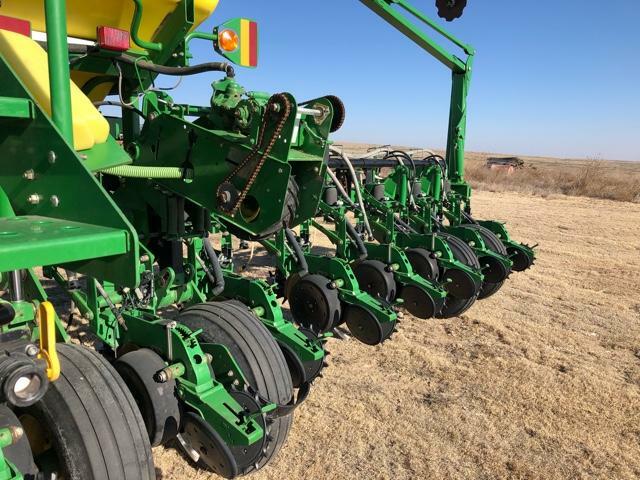 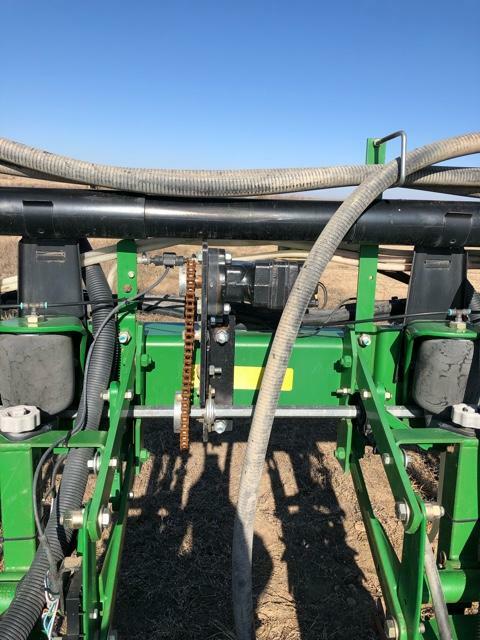 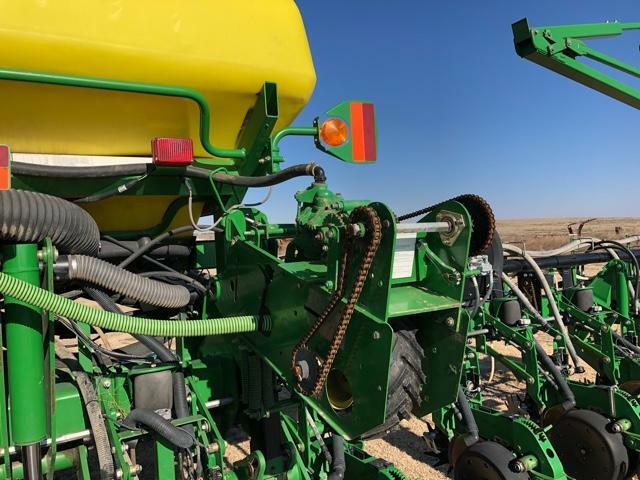 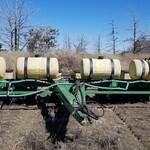 2009 John Deere 1770nt planter for sale. 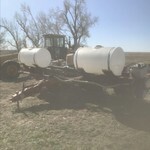 No Trades No Solicitors please. 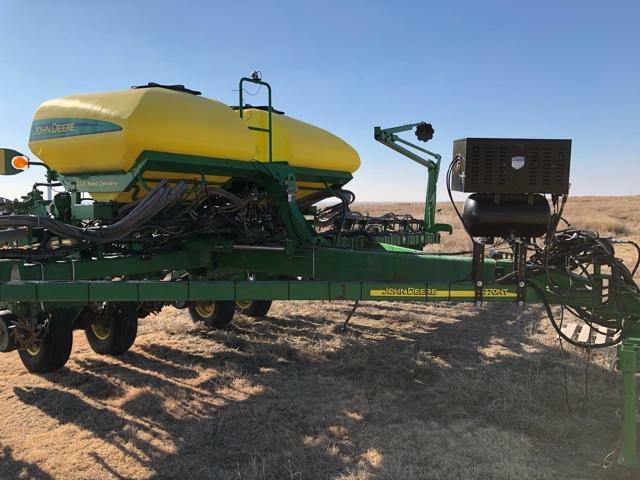 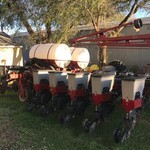 This planter was assembled with over $26,000 worth of aftermarket Precision Planting updates which I have receipts to verify. 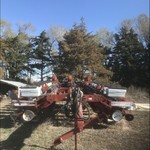 The Precison & other equipment includes.